100% mountain grown. Smooth, rich, consistent flavor. Each can makes up to 270 cups. 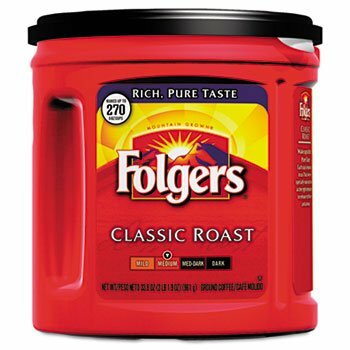 Beverage Type: Coffee Flavor: Classic Roast Regular Packing Type: Can Capacity Volume: N/A.